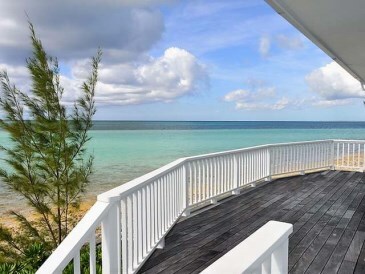 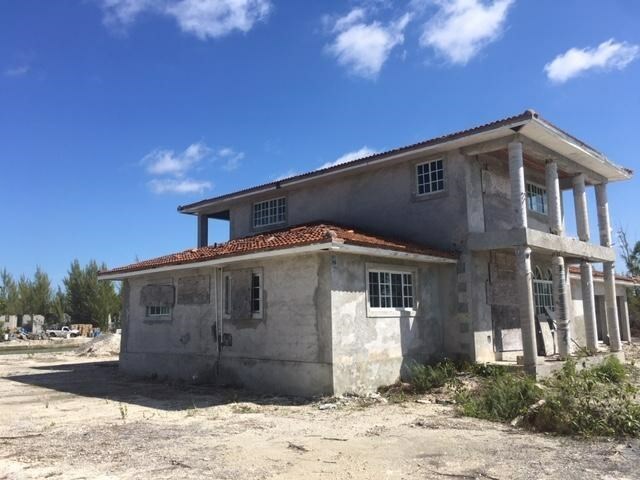 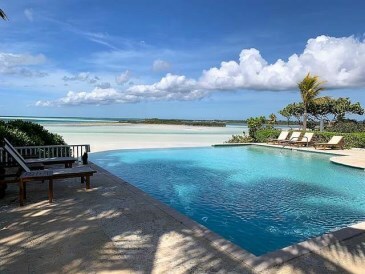 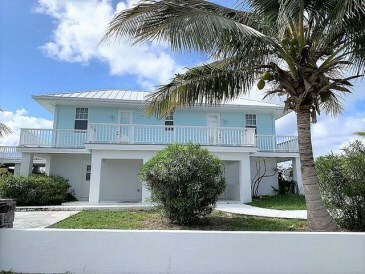 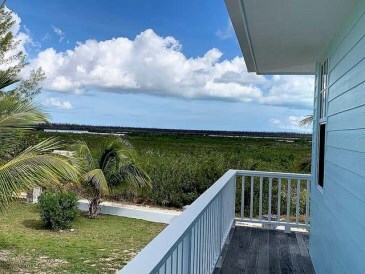 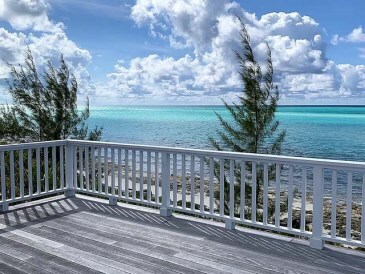 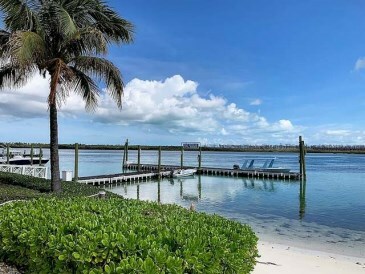 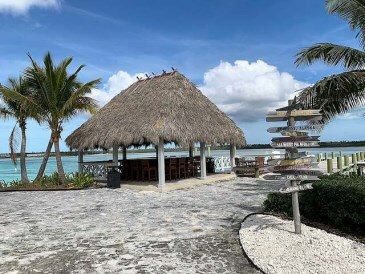 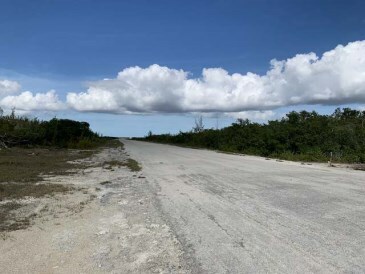 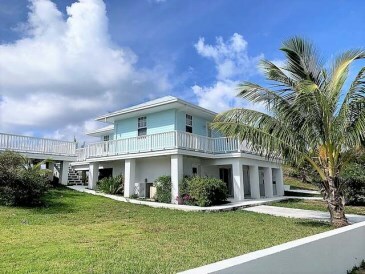 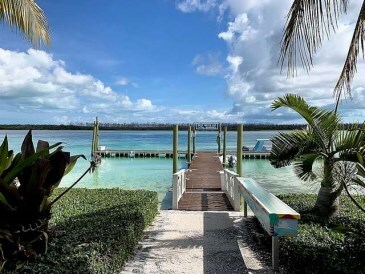 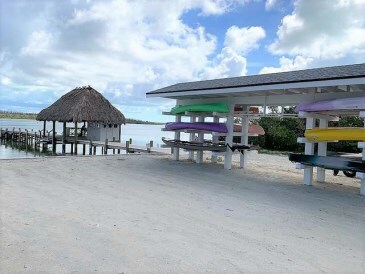 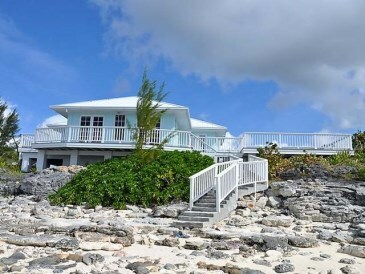 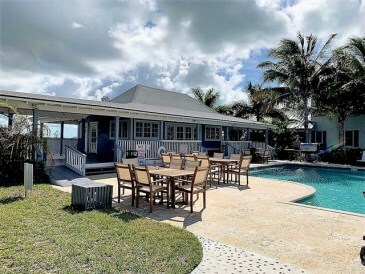 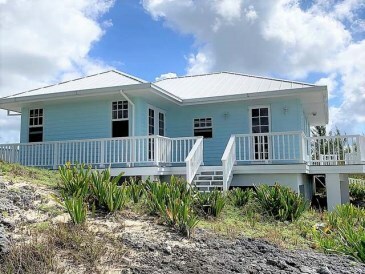 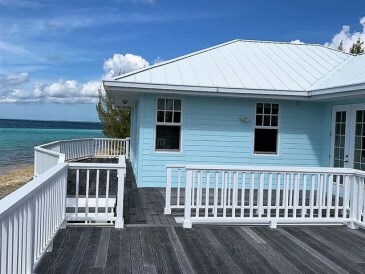 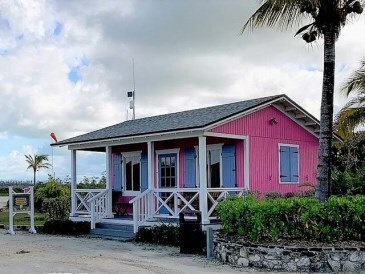 This 3 bedroom 3 bath house overlooking the turquoise waters of the Atlantic Ocean is located on Deep Water Cay, a private exclusive island located on the eastern portion of Grand Bahama Island, and is a world renowned bone fishing club. 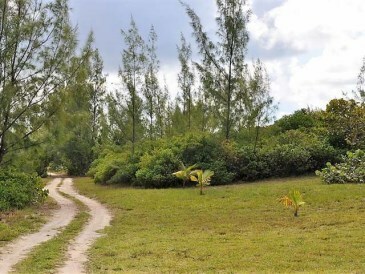 This exclusive island boasts its own runway and can only be visited by owners and guests. 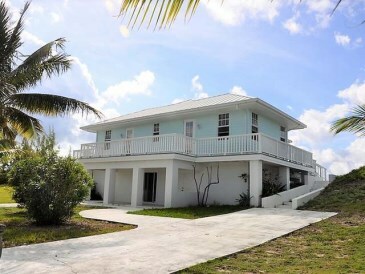 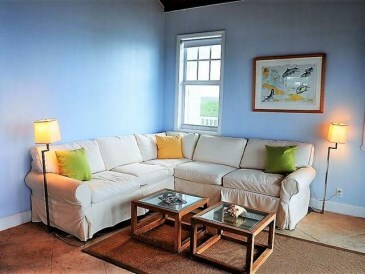 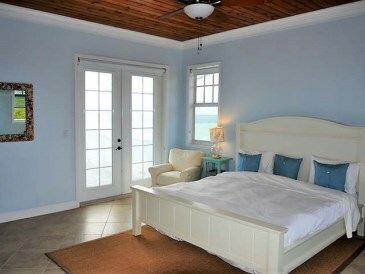 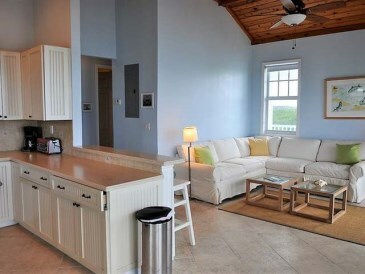 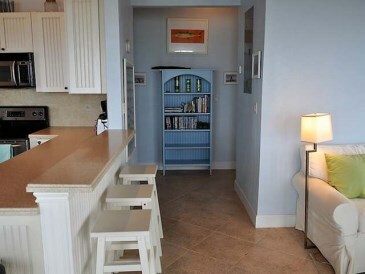 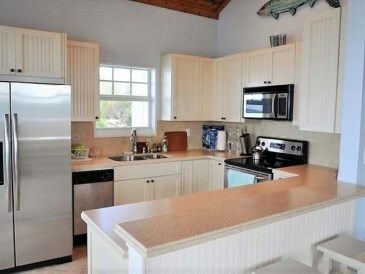 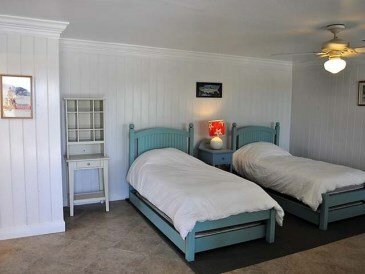 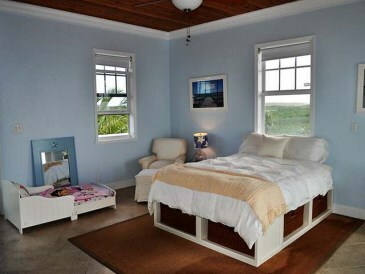 The house has 2 bedrooms and 2 bathrooms that are elevated on the second floor over looking the beach. 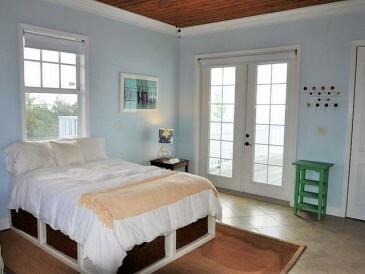 There is also a bedroom with a half bath down stairs that can be used for guests. 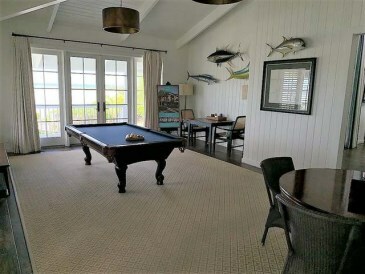 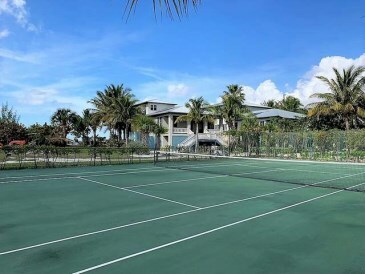 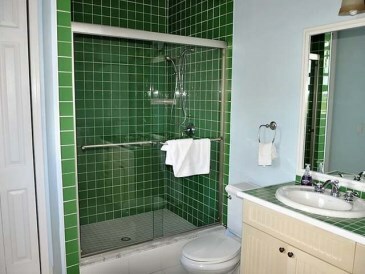 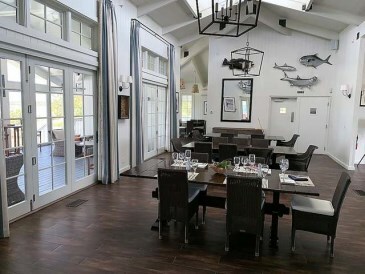 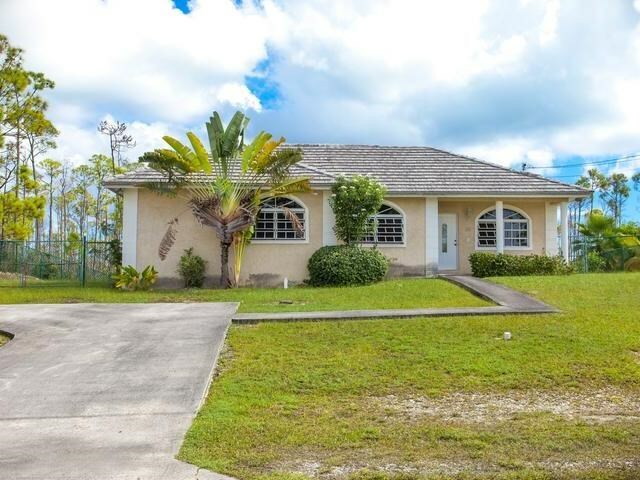 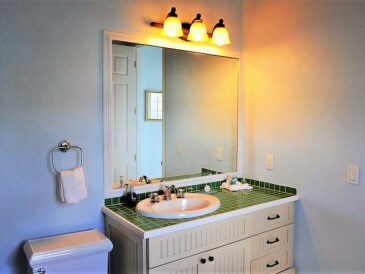 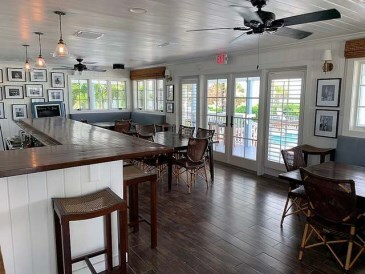 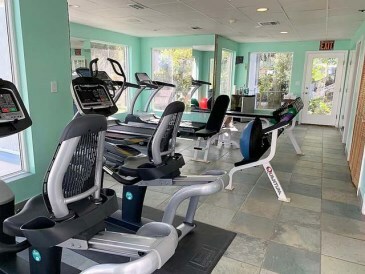 The house comes fully furnished with island style furniture and a well appointed kitchen with stainless steel appliances.The Island has its own club house with restaurant, bar, grills and fully equipped gym and tennis court. 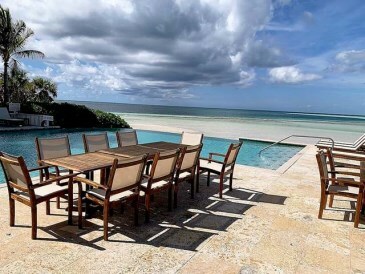 The club house overlooks a gorgeous beach with an infinity pool that makes looking out towards the ocean an owners dream of tranquility and seclusion.The house can be purchased separately or with 2 ocean front lots located next to the house. 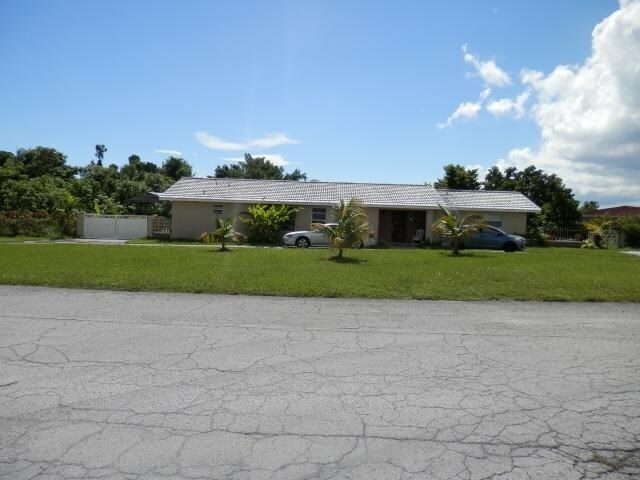 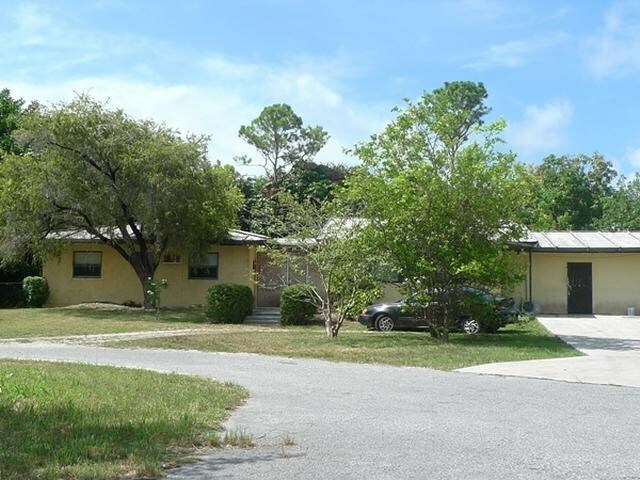 The lots can also be purchased separately if desired.